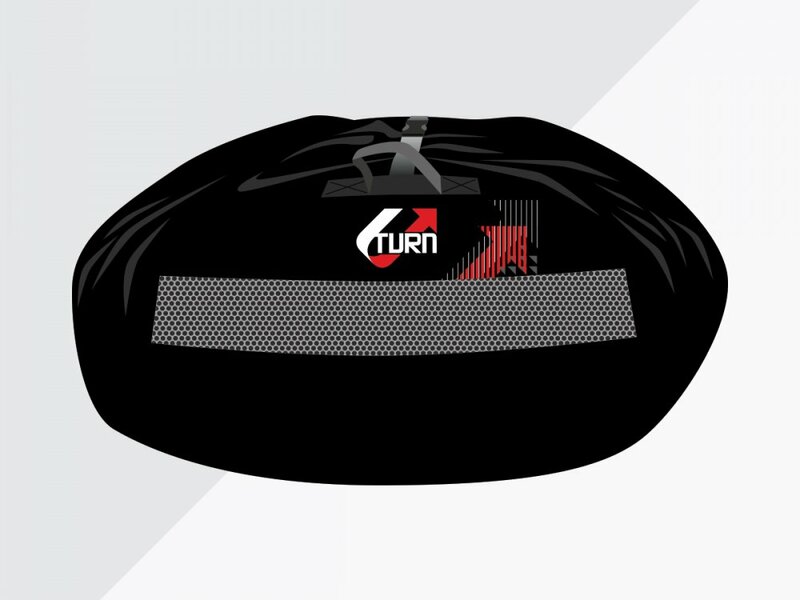 Good, round and handy is an accurate description of the Carrybag by U-Turn. With the bag your glider is easily, conveniently and quickly packed up. Simply open bag, insert the glider, pull the string and done. The harnesses and lines can be attached via Velcro. Of course the Carrybag also features air vents on the sides in order to prevent moisture from being trapped and to ensure the glider maintains its level of quality for many flights to come. After all, thanks to the Carrybag, the glider unpacks as quickly as it packs up.